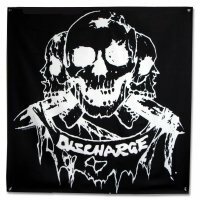 Discharge – Hear Nothing. 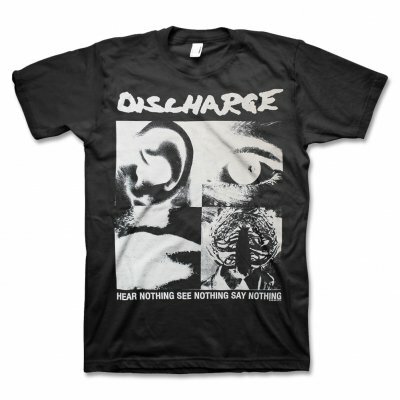 See Nothing. Say Nothing.